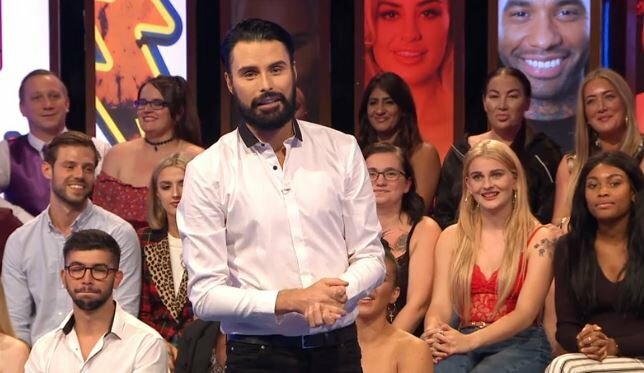 Big Brother's voice over Marcus Bentley has given the biggest indication that the show could be coming back. 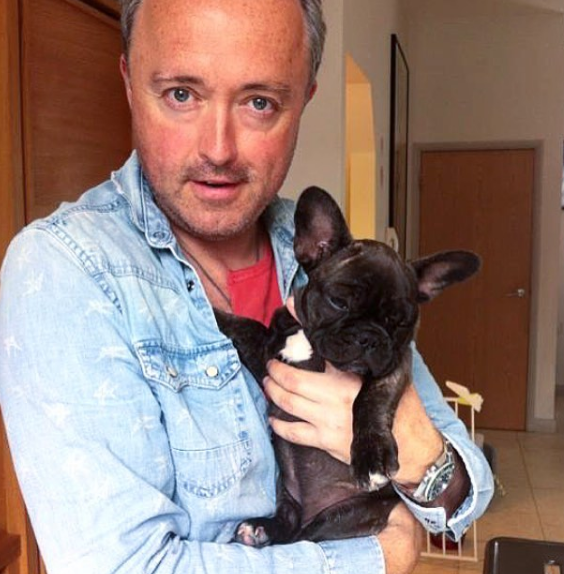 The 51-year-old television personality has got fans of the reality television show excited about a possible return after sharing a throwback video from the recording studio. He captioned the video: "Narrating Big Brother - We will be back! 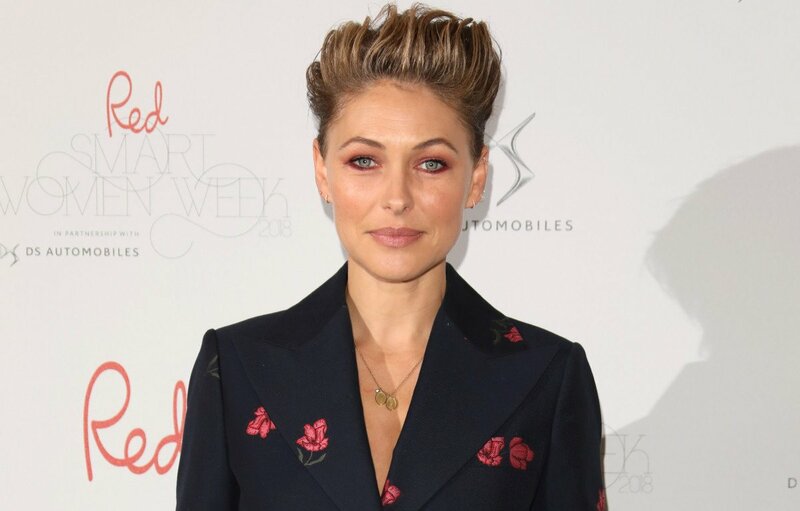 #bigbrotheruk #voiceovers #voiceover (sic)"
Big Brother shockingly ended last year after 19 series and host Emma Willis was visibly tearful as she paid tribute to the show. 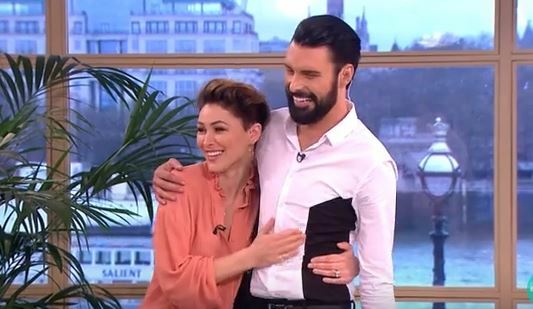 Speaking at the end of the final episode last November, she said: "Thank you to the 300 plus production team that work tirelessly behind the scenes to bring you our very special show. 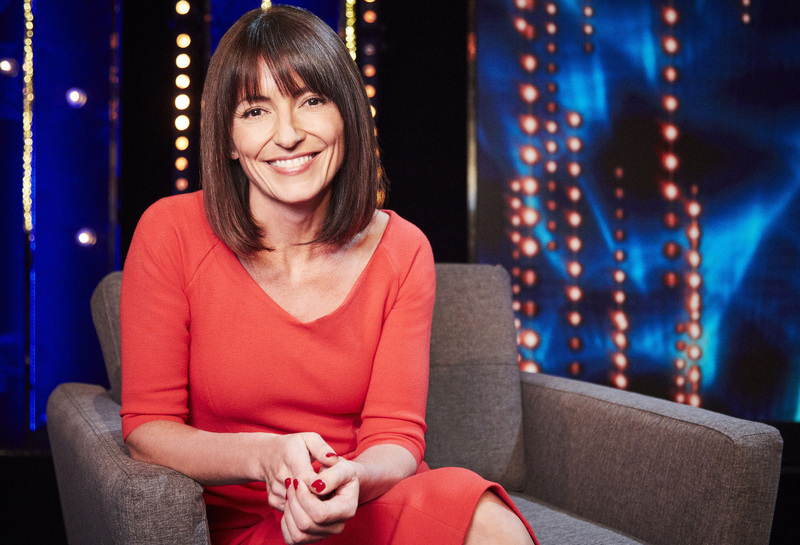 "To Davina [McCall], Marcus, and Brian, who have paved the way as hosts. 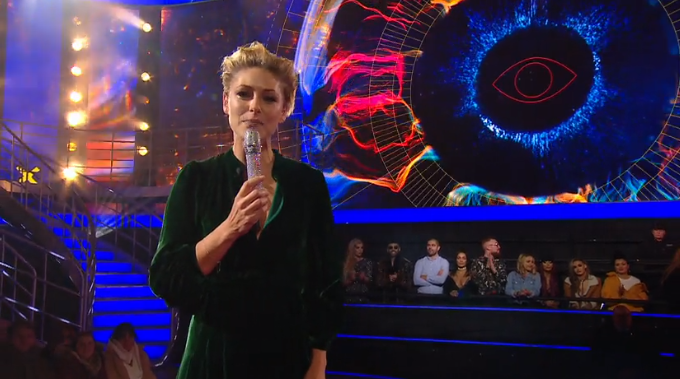 "To all of the Big Brother housemates that have taken part over the last 18 years, and to all of you at home. Narrating Big Brother - We will be back! "Whether you've been here for the long haul, or you've recently climbed on board, with you, we would never have lasted 18 years. But most of all, thank you to Big Brother for being the best big brother to me. "Like any sibling he has made me laugh uncontrollably, scream in frustration, and weep with sadness and joy. "I will love you always, but it's time now for this house to hopefully find a new home. Thank you so much for watching." 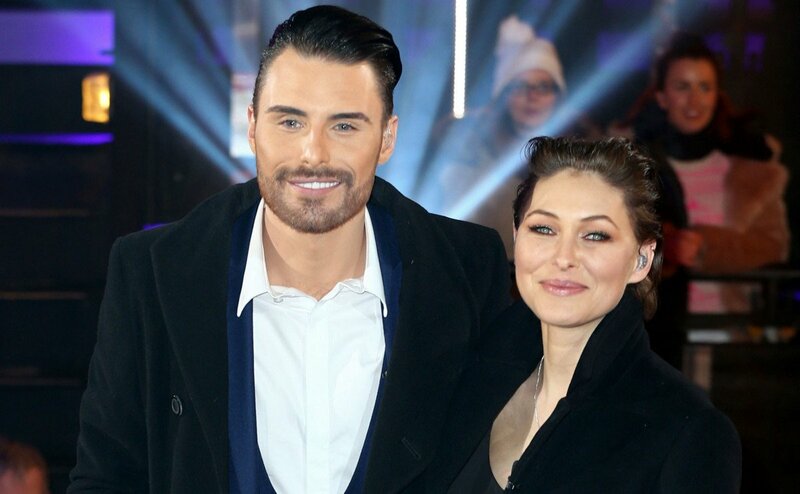 Channel 5 confirmed Big Brother and Celebrity Big Brother' had been axed in September. 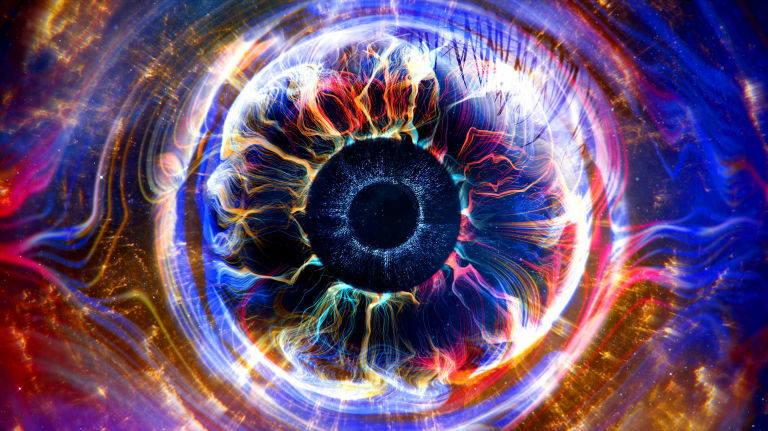 They said in a statement: "The forthcoming series of Big Brother will be the last - of either celebrity or civilian versions - on Channel 5. We'd like to thank Endemol and all of the production team who have worked tirelessly to make the show a success. 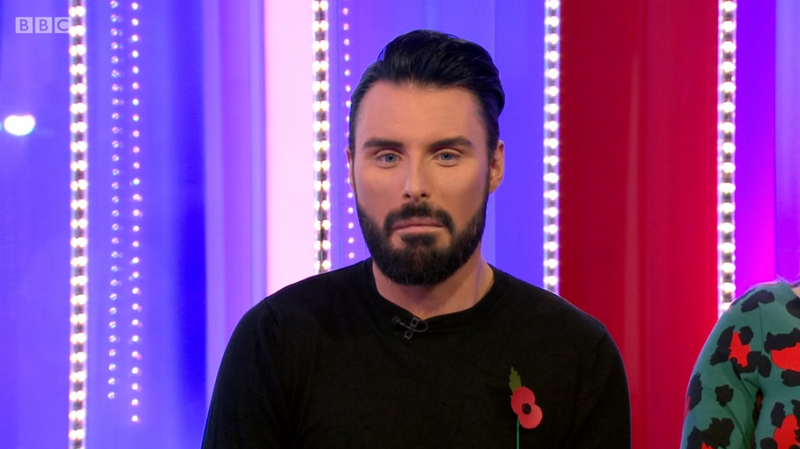 "We'd also like to thank our brilliant presenters - Emma on Big Brother and Rylan from Bit on the Side - for their consummate professionalism, Marcus, the voice of Big Brother and all of the housemates who have created so many memorable moments." Have you missed the series this January? Leave us a comment on our Facebook page @EntertainmentDailyFix and let us know what you think!